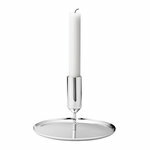 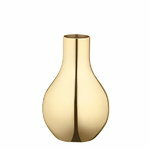 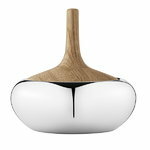 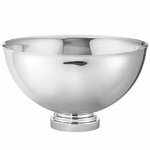 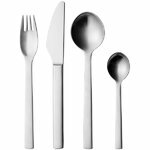 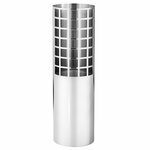 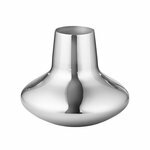 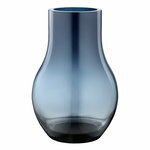 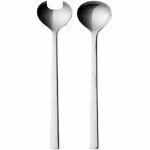 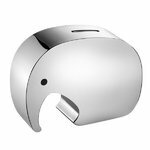 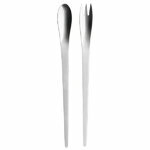 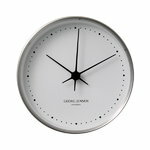 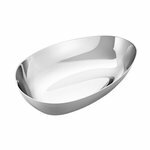 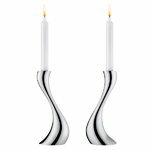 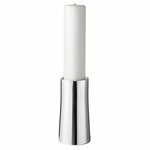 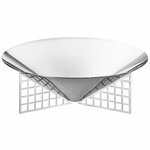 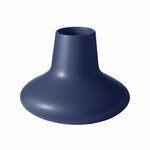 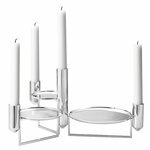 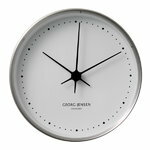 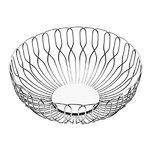 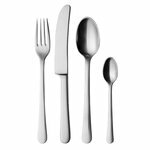 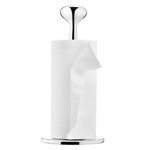 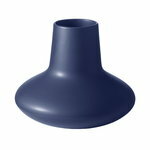 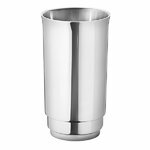 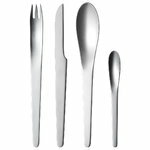 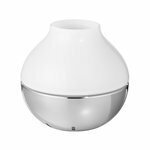 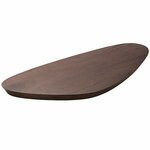 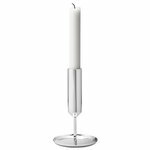 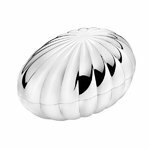 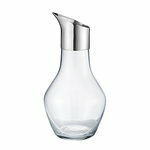 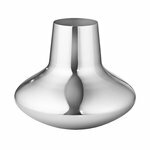 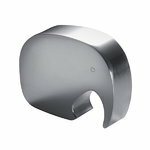 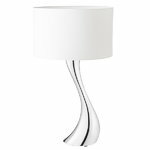 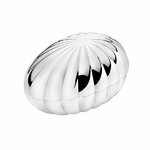 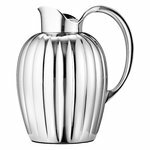 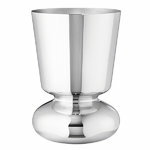 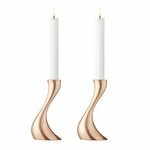 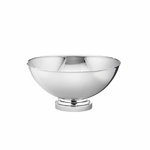 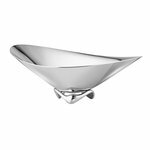 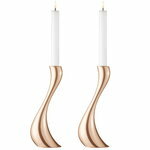 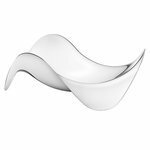 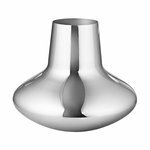 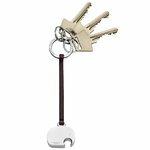 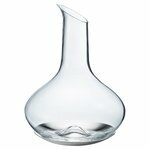 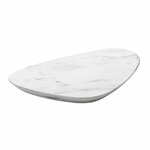 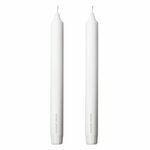 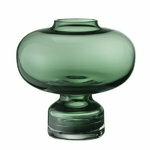 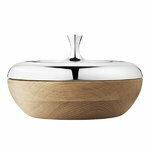 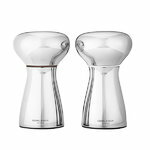 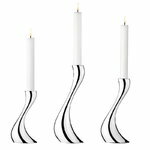 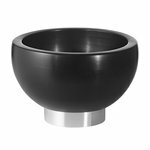 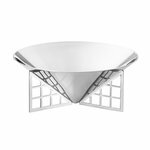 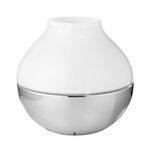 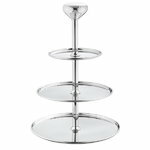 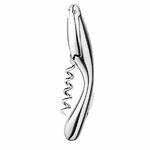 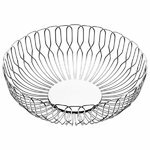 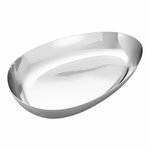 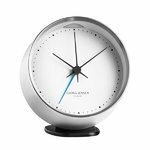 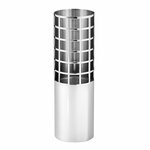 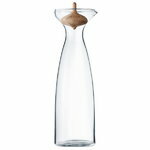 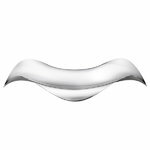 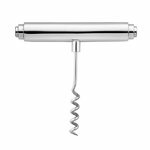 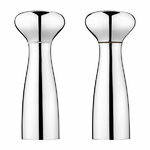 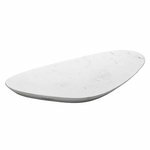 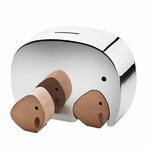 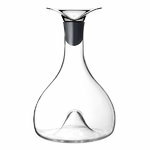 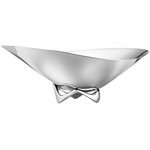 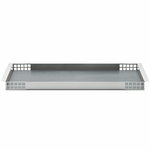 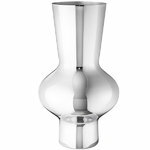 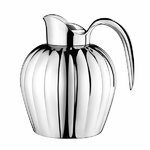 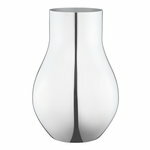 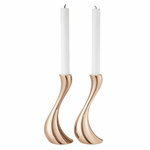 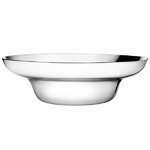 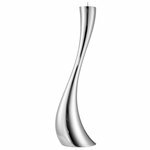 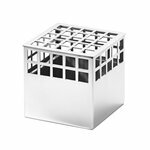 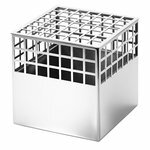 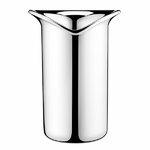 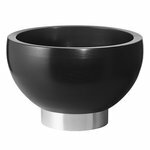 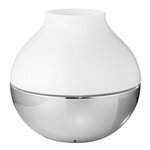 Georg Jensen is a true Scandinavian luxury lifestyle brand and the preferred gift destination offering the best of Scandinavian design. 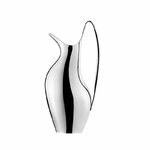 Georg Jensen was founded in 1904 when silversmith and sculptor Georg Jensen (1866-1935) started his workshop in Copenhagen. 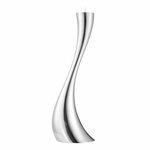 With more than 100 years of tradition and experience Georg Jensen is today globally recognized for the unique Scandinavian design language, outstanding craftsmanship and superior quality. 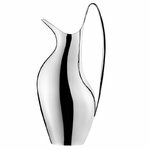 Inspired artistic and talented craftsmen have carried on the tradition of unique design language, craftsmanship and superior quality which remain the cornerstones of Georg Jensen today. 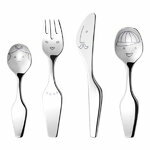 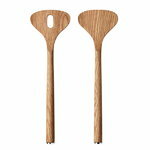 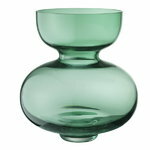 Over the years, many talented designers have contributed to the company distinctive design and style: Nanna Ditzel, Arne Jacobsen, Henning Koppel and Johan Rohde.